Some recent layouts of mine! 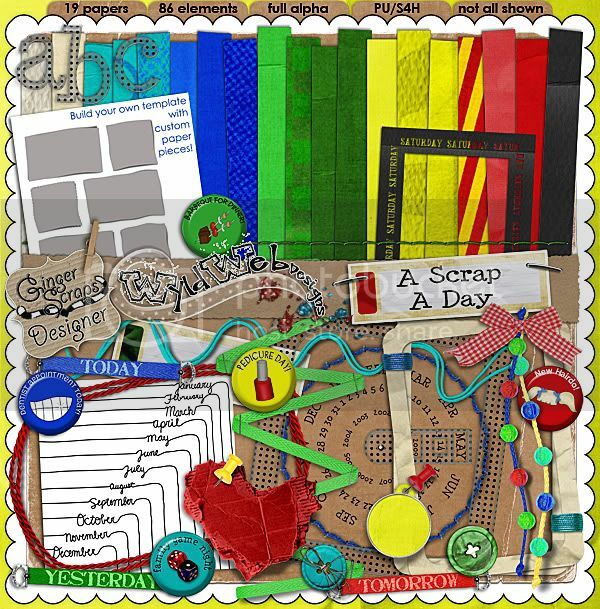 First off is a layout that I made for Christie Lemmon Designs and Steel City Scraps’ collab that is featured in The Daily Scrapper this week, Sunshine Day. The kit is free until the end of today! 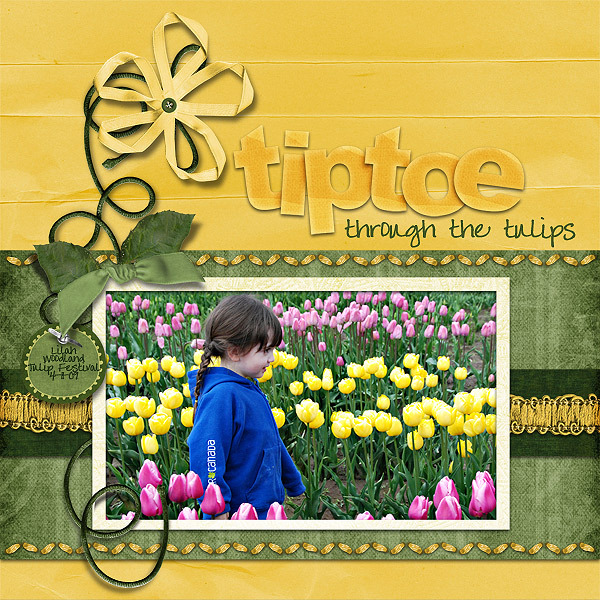 That layout won Layout of the Day at Brownie Scraps! I absolutely love The Digi Files from The Daily Digi. I read the blog every day and buy the files every month; its a great way to get to know new designers, and its a GREAT DEAL! This layout is made with Storybook Slumber by Inspired by Dominic Designs. She is a fellow SYTYCD contestant, great designer and friend! And last but not least, this was made with Jen‘s kit, Dragonfly Summer, her entry for SYTYCD.